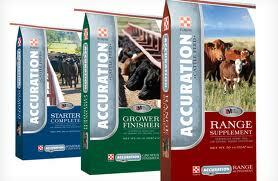 Lochte Feed offers a large selection of cattle feeds products for all your livestock needs. 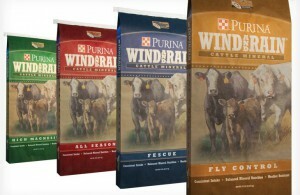 We carry a full line of Purina Cattle Feeds and FuloPep feeds. Lochte Feed offers bulk and liquid feed. Contact us for options. Our convenient drive-thru location allows you to load up your vehicle and get you on your way. 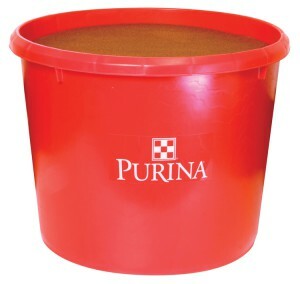 Our store selection includes livestock supplies such as equipment, buckets, feeders and stock tanks. Lochte Feed & General Store is your one-source for an extensive line of livestock veterinary supplies, including wormers, fly control sprays, hypodermics, grooming supplies, ear tags/applicators, castration supplies and more! 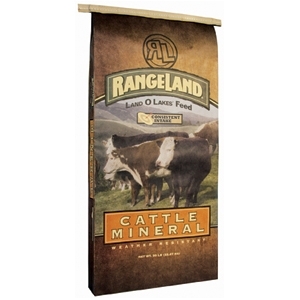 Rangeland is a free-choice supplement designed for beef cattle on forage diets providing less than 8% protein. The low moisture, cooked molasses products in biodegradable fiber or non-returnable plastic containers, will enhance intake and utilization of available forages while reducing labor for producers. Click on individual product pages below for more information. Click the pictures below for additional information on these products.